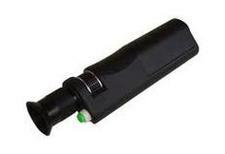 Fiber optics cabling is the core of today's communication networking system. As of today fiber optics is the preferred choice of medium of transmission for critical data center system, campus networks, backbone within buildings, and longer distances for video, voice and data transmission. Optical fiber cabling installation is a multi-step process. 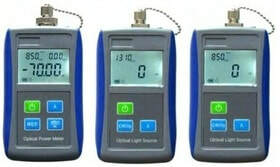 Thus the fiber optics testing performance of its fiber, connectors, splices, light sources and receivers need to be confirmed as per specification. 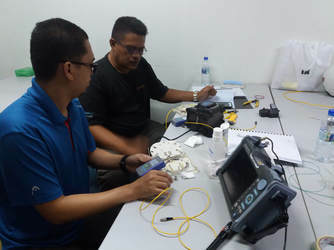 This hands-on course prepares the participants for optical fiber network acceptance testing by practicing on simulated fiber optics systems using both Light Source & Power Meter (Tier 1) and OTDR (Tier 2). 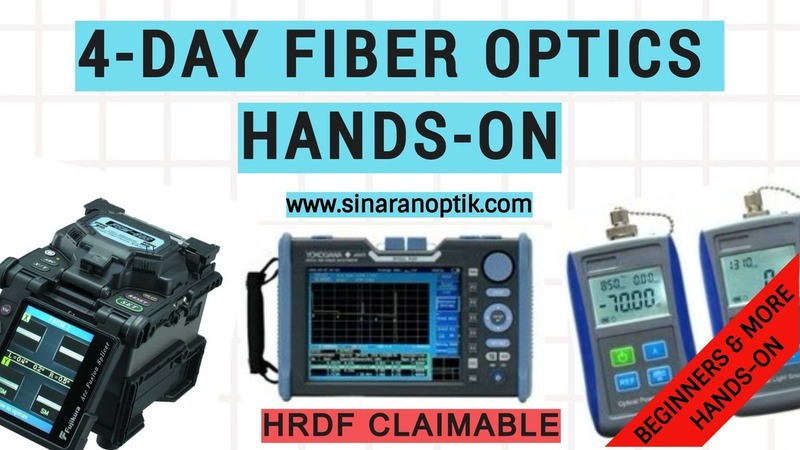 ​This is a requirement by all international standards to ensure that fiber optics loss budget is within accepted reference value. 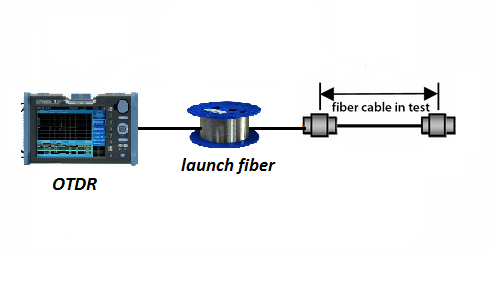 ​Tier 1 fiber optics testing is to be performed with a power meter and light source to measure the absolute loss of fiber optics link and compare it to accepted reference value as shown below diagram. 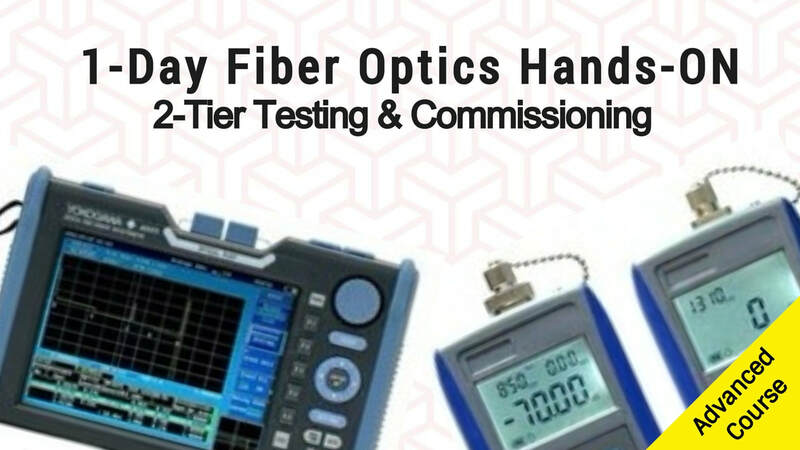 ​Tier 2 fiber optics testing is to be performed with an OTDR. This hands-on testing & commissioning is designed for those who desire advanced testing skills and knowledge. 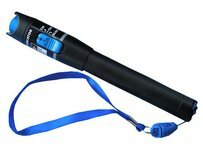 All fiber optics tools and test gears plus fiber optics cable accessories and consumables will be made available to all participants. Basic knowledge in fiber optics is recommended. Those who are involved in designing, installation, testing, commissioning and maintenance of fiber optics network. Pass or Fail. Comparison between Calculated Budget Loss and Measured Loss. 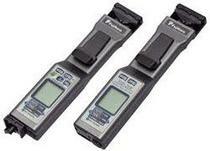 The difference between OTDR & Optical Loss Test Set. a. you will be able to tell the difference if installed fiber optics cable is in fact in good condition by analysing the testing & commissioning measured & calculated data. b. you will be more satisfied about the installation being done and be more confident in accepting the installation for payment purpose. b. you will be able to conduct 1st level of maintenance & troubleshooting in identifying faulty components hence able to identify and rectify downtime network prior to calling fiber optics contractors. a. you will be able to know that your installation is in fact in good condition by analysing measured and calculated testing data before handing over to client for payment purpose. b. with skill and knowledge that being acquired during training, you will be more confident in discussing issues related to your installation. c. you are confident enough that your installation require less maintenance during warranty period and this give more cost saving and time. Both in English and Malay. Participants must be able to distinguish between different colors. Material notes will be given in PDF format for easy understanding. For course location outside Kuala Lumpur area, an additional transportation and accommodation costs shall be borne by you. Please WhatsApps with proposed training dates by clicking below link. Course fee does not include accommodation and food & beverages. ​Note will be given in PDF format. For participants registration, please WhatsApp their names by clicking below link. We will provide payment instruction and other relevant informations via WhatsApp. Upon successful completion of this course, each participant will be issued a Certificate of Achievement by Sinaran Mikron Optik. If you are looking a Fiber Optics Personnel Competency Certificate issued by MCMC or other international certification providers , please click HERE.